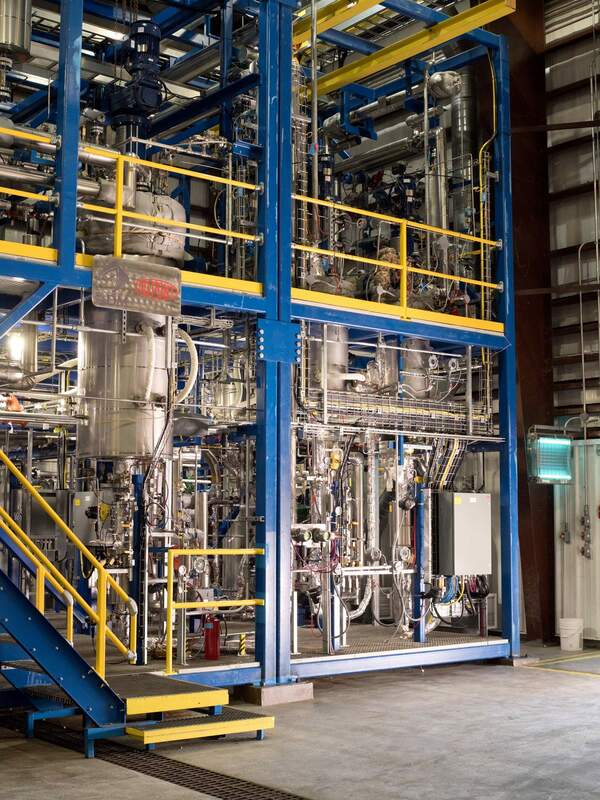 DuPont Industrial Biosciences and Archer Daniels Midland Company (ADM) have opened the world’s first biobased furan dicarboxylic methyl ester (FDME) pilot production facility in Decatur, Illinois, US. FDME is a molecule derived from fructose that can be used to create a variety of biobased chemicals and materials, including plastics, that can be more cost-effective, efficient and sustainable than their fossil fuel- based counterparts. One of the first FDME-based polymers under development by DuPont is polytrimethylene furandicarboxyate (PTF), a novel polyester made from DuPont’s proprietary Bio- PDOTM (1,3-propanediol). PTF is a 100% renewable polymer that, in bottling applications, can be used to create plastic bottles that are lighter-weight, more sustainable and better performing. Merck KGaA has signed a definitive agreement to acquire Versum Materials, a US-based producer of electronic materials. The company’s offer, which Versum initially rejected as it pursued a merger with Integris, was accepted after it was raised from $48/share to $53. Three companies with operations in the UK have been honoured in the latest round of the Queen’s Award for Enterprise. Diamond Dispersions and Sterling Pharma Solutions both won in the International Trade category, Biocatalysts in the Innovation category. Ineos Enterprises has agreed to acquire the North American business of the National Titanium Dioxide Company (Cristal) from Tronox for $700 million. This will make Ineos the second largest producer of TiO2 in North America. It includes two plants at the complex in Ashtabula, Ohio. Clariant has officially opened a new supply base at Bojonegoro, East Java, in a ceremony attended by government officials and local customers. Bayer spin-off and polymer materials company, Covestro, is investing €1.5 billion (US$1.7 billion) in the construction of a world-scale methylene diphenyl diisocyanate (MDI) plant in Baytown, US. The investment at the existing site is the largest single investment in the history of the company.